18 Oct, 2016 | filed under Blog. The ever changing dynamics in Arid and Semi Arid Land (ASAL) counties and growing enthusiasm among the populace of this region, present a complete shift from old paradigm of complaints, misfortune, and disfranchisement to a new reality of hope and enthusiasm. 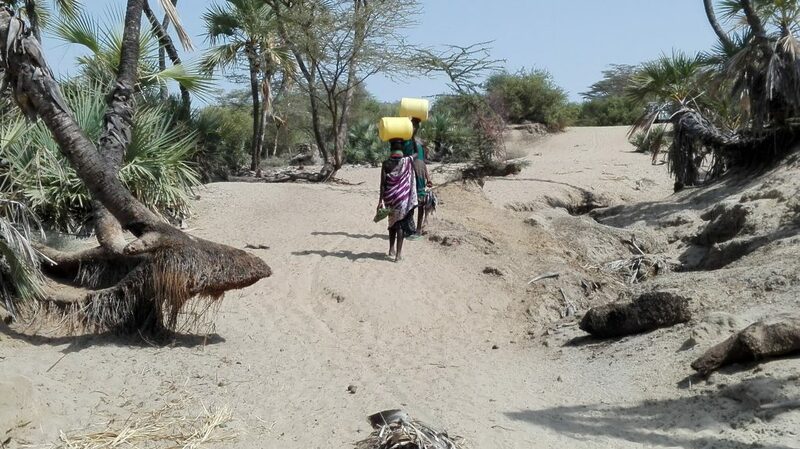 The Kenya Markets Trust Water Sector Team, in a recent visit to Isiolo and Marsabit counties to initiate engagement with County Governments on water Service Delivery Models (SDM), observed resurgence in nearly all economic sectors. The team visited the counties with the anticipation of scaling-up the model that has been implemented in the Western part of the country and left with very invaluable lessons. It was explicitly noted that, the approach to addressing water issues varies by region and there would be no one-size-fit perception for all. While Western Counties are endowed with surplus and alternative water sources (streams, springs, shallow well, lakes etc.) that are fairly permanent and available for use round the year, ASAL Counties on the other hand, have limited and intermittent sources which, in addition to human use, are relied upon by the numerous livestock. 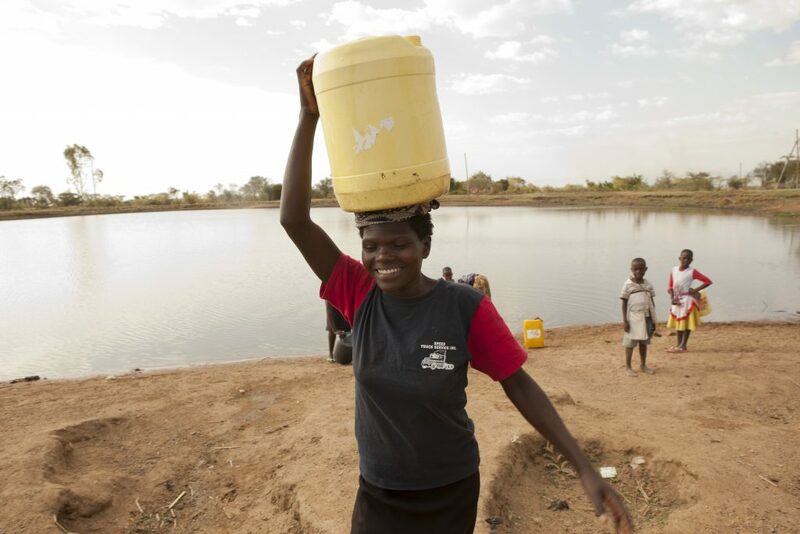 Quite a number of communities in ASAL areas view water as a free good and would opt to trek for longer distances to fetch water from the free sources (Dam and Pans) rather than use the nearby boreholes. There is also poor ploughing back of revenues to develop or maintain the available community managed water sources. Whereas emphasis is on the need to maintain and manage water services efficiently in Western Counties, the most prominent need in ASAL areas is to have capital investment on new and abandoned systems alongside software interventions. Some regions (Merti) are getting the conventional water supply for the first time and many more areas are yet to see the same presenting a good opportunity for influence. The dry climate supports a dispersed and constantly moving population, a factor that is precarious when deciding on a suitable service model for these regions, lest the system is abandoned due to the need to get new grazing ground. The Western Counties are arguably stable in terms of population distribution and this provides an insight to adoption of various service models that are currently considered under the KMT Water Strategy. 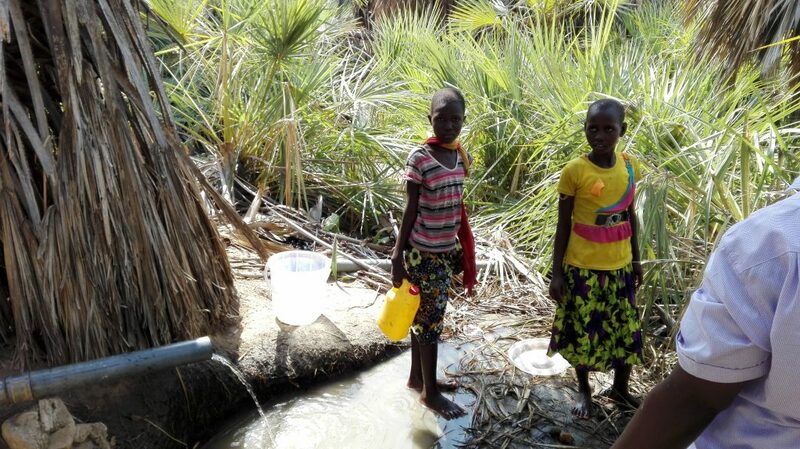 Politics and Water appear inseparable in ASAL regions unlike in the Western Counties. 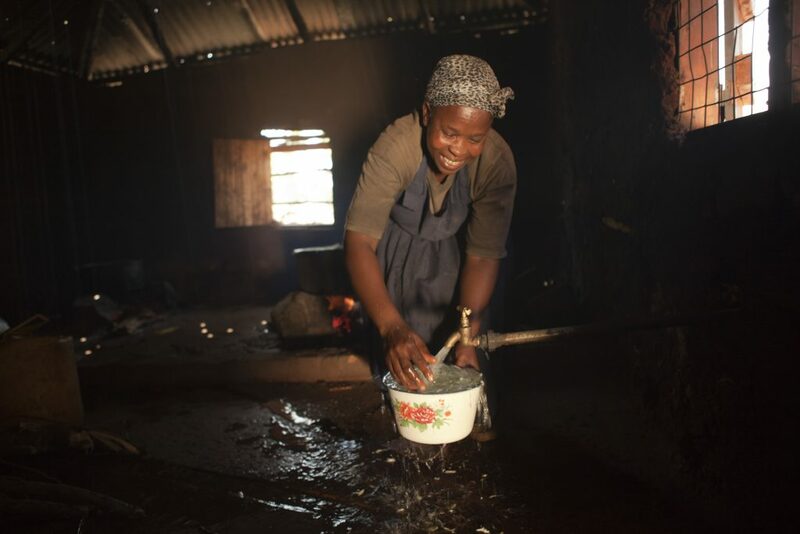 The promise to have better water services has been used to gain political mileage in the past and this in turn has bred resentment among the communities, who no longer trust support geared towards addressing the issue. It is therefore necessary to seek for political good will and support from trusted community leaders and at the same time adopt neutrality and walk the talk. Information asymmetry, inadequate capacity, dispersed water systems, climate change variability and water quality were more noticeable in ASAL areas than in Western regions. The ability of the SDM project (through working very closely with major actors) to provide solutions on these issues will be a major output towards improving services in ASAL areas as well as Western Counties. 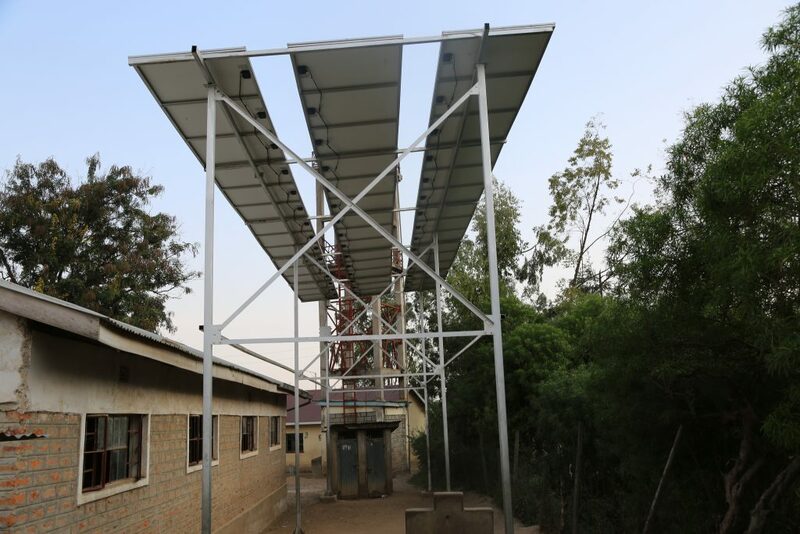 ASAL areas are endowed with longer sunshine hours for solar power exploitation, however, this potential has not be utilized as many boreholes are run through diesel powered generators. This presents an opportunity to work with county governments and other market actors to capture the solar potential and contribute to climate change initiative. In the midst of all the variables discussed, ASAL areas still have a far reaching potential for the SDM Intervention; Establishment of new town centres, huge livestock herds (which will provide an additional market for water) lack of major WSPs, the willingness of CGs to embrace the service models and the overwhelming need to adopt smart technology are some of the opportunities the team will exploit in the next two and half years to improve water supply to the relegated rural population. The completion of Isiolo-Moyale road, the on-going Kenya-Ethiopia one Border initiative, exploration of oil in Turkana County, responsive county governments and enduring communities of the pastoralist area present a unique opportunity to expand services and accelerate economic growth. It thus becomes critical to facilitate the county governments and key market actors in the region to embrace a paradigm shift in service delivery within the context of numerous developments.